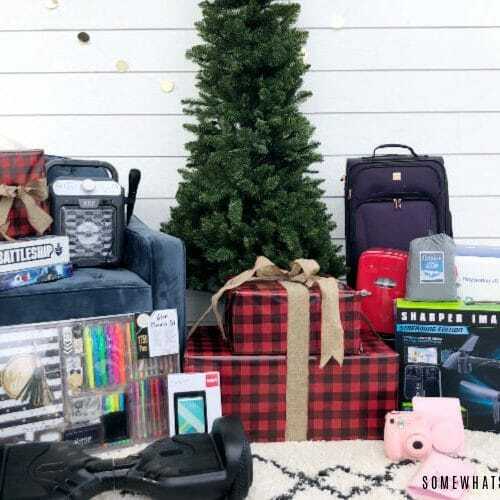 Christmas gifts, cleaning kits, home decor and more! 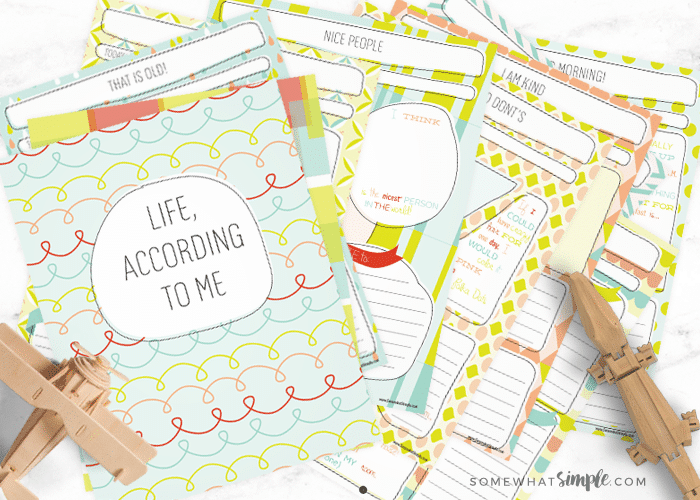 Now is the time to stock up on all your FAVORITE Somewhat Simple Shop Printables! I mean, I love a good deal, but it looks like I’m more of an online, stay-at-home-in-jammies kind of shopper now a days. 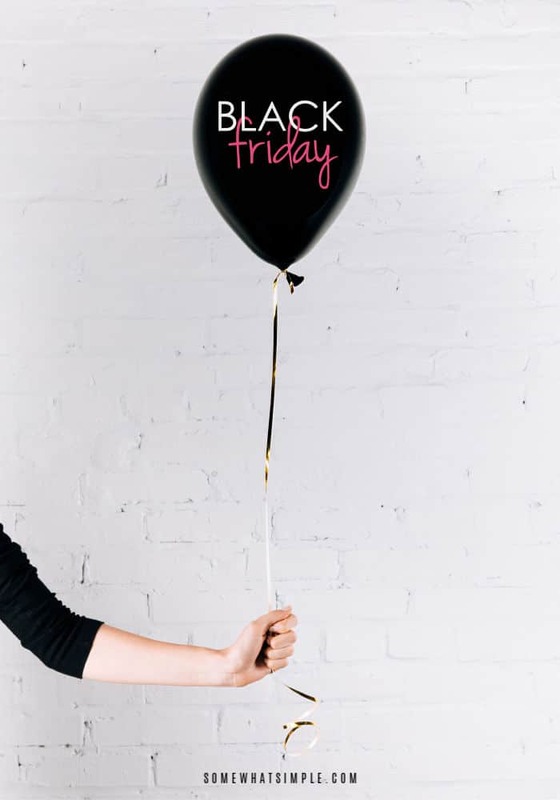 If you’re like me and plan to browse the inter web this weekend, I’m excited to share all the details of the Somewhat Simple Black Friday deals. 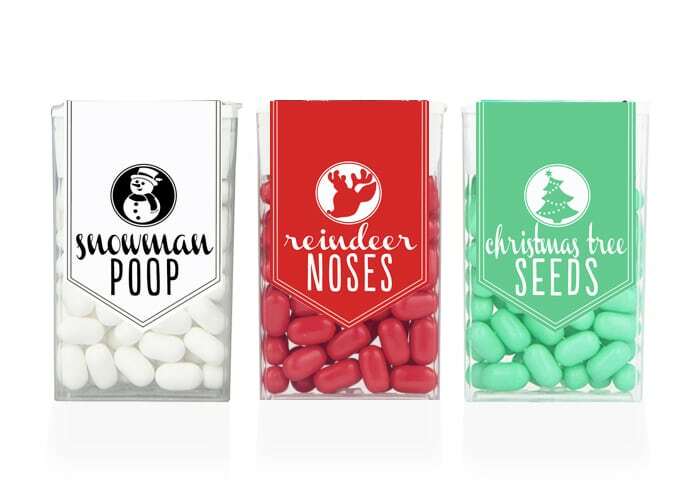 We had such a HUGE response to the Halloween Tic Tac Labels, and some of you asked if we would do Christmas ones. 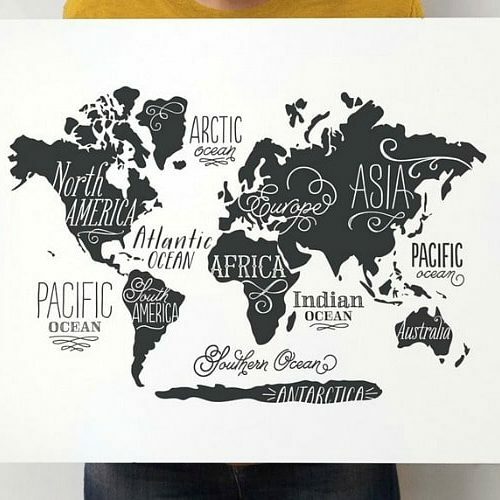 Well, dear friends, here ya go! 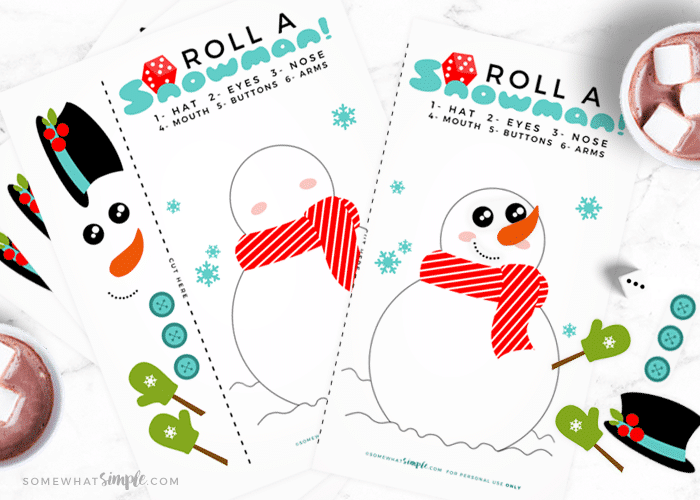 Roll a die, add the corresponding snowman piece to the snowman’s body and the first person to build their snowman wins! 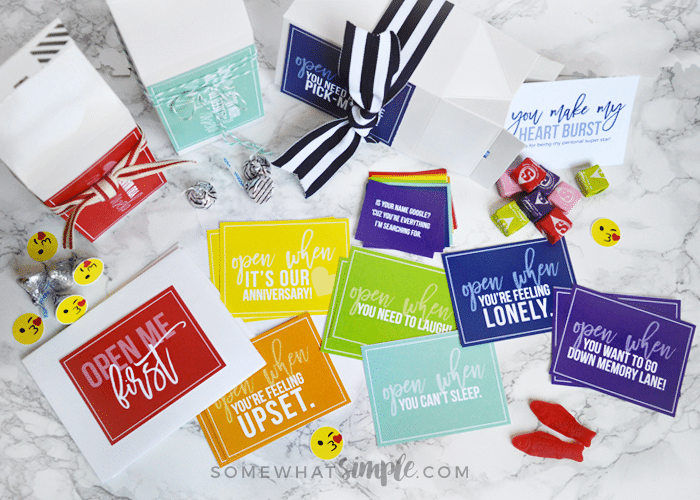 These open when letters are a fun + creative way to let your sweetheart know how much you love them, even when you’re not around to tell them yourself! 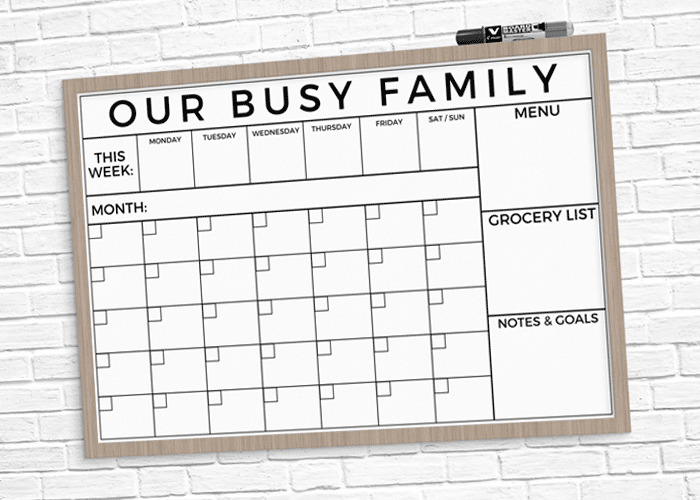 Looking for a way to get your family a bit more organized? 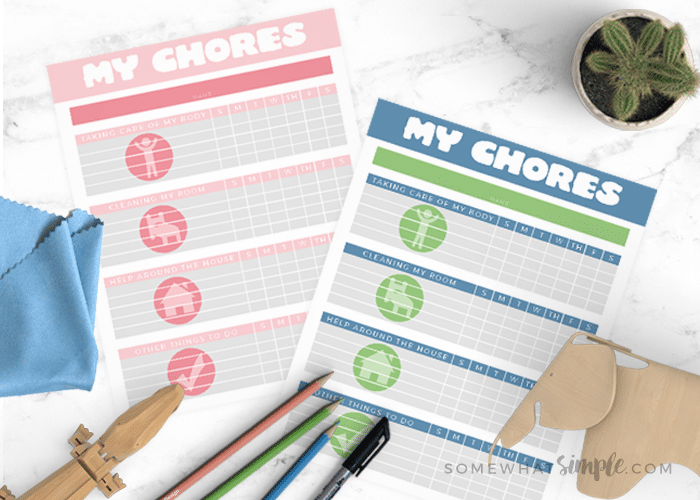 This family calendar printable is one of the most popular projects we’ve shared on Somewhat Simple! 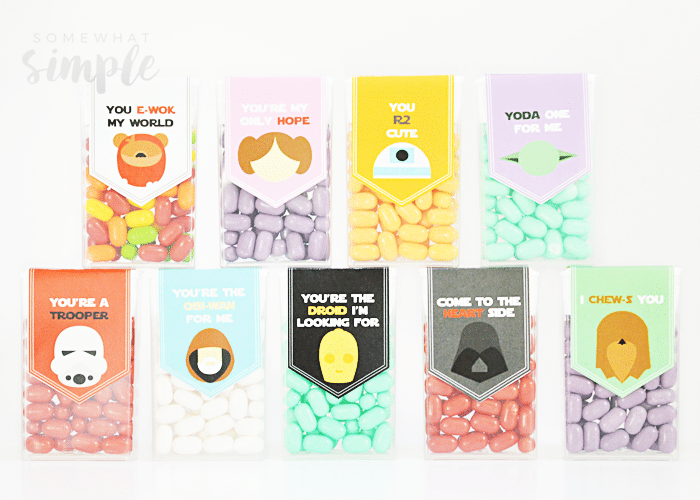 Our signature Tic Tac Labels have always been a huge hit, Star Wars is a huge hit, so it makes sense to marry the two! 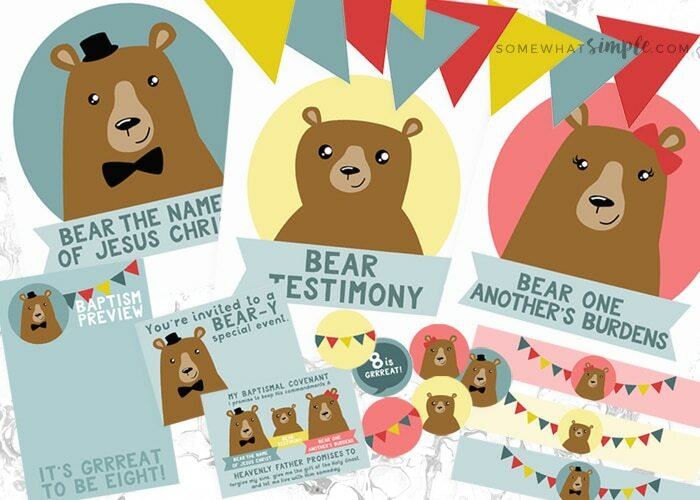 These darling Three Bears of Baptism Printables are sure to make your baptism preview night a huge success! 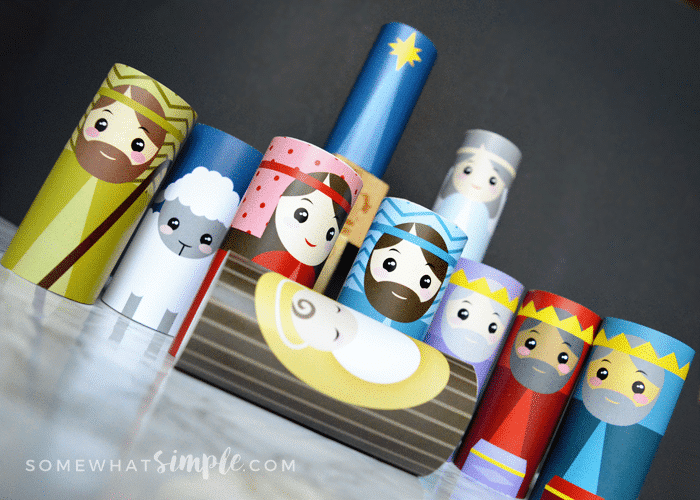 A nativity they can play with, and can’t break! 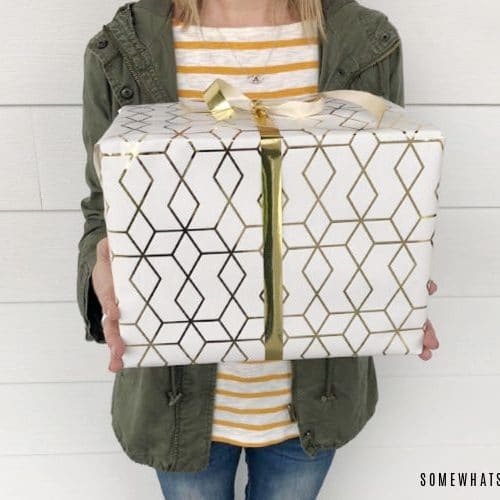 This simple craft is super easy to make, and costs next to nothing! 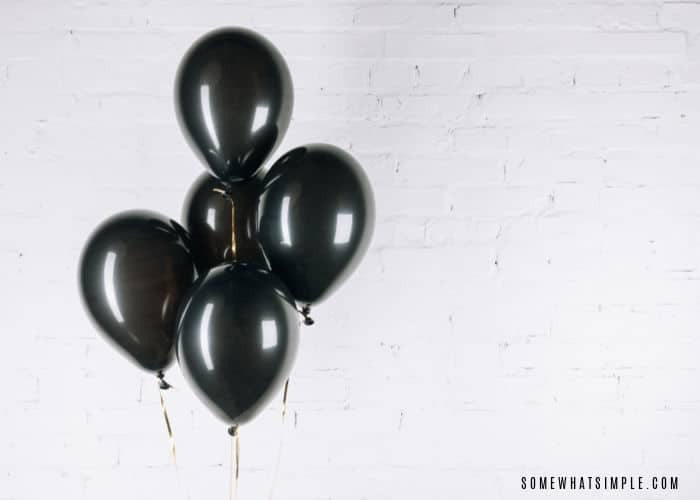 Something your Christmas budget will thank you for. 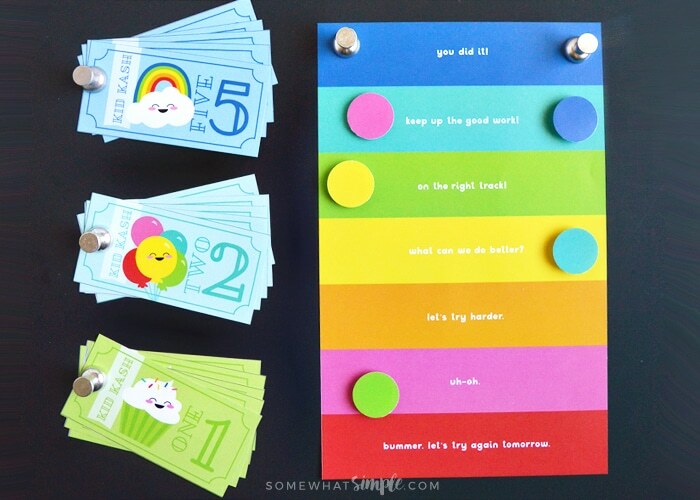 These colorful Child Behavior Chart + Kid Kash Printables are such a great way for kids to visually see how they’re doing! 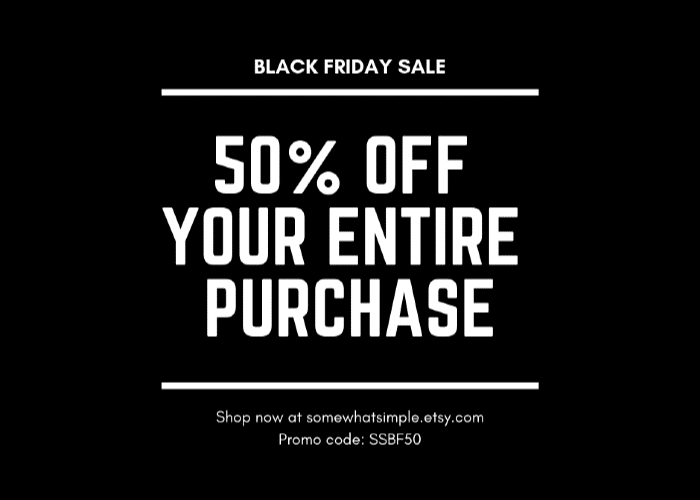 “SSBF50” to get 50% off your entire order!